Quezon City Memorial Circle - more than just a park! 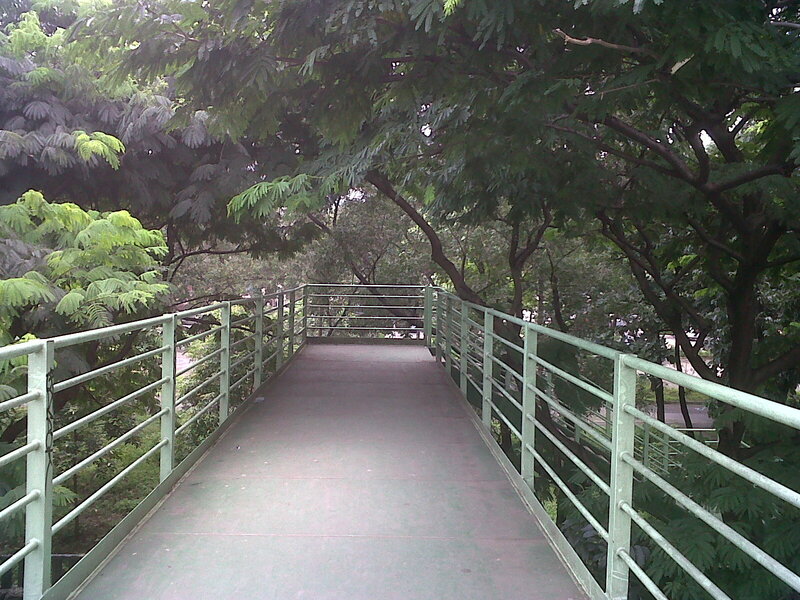 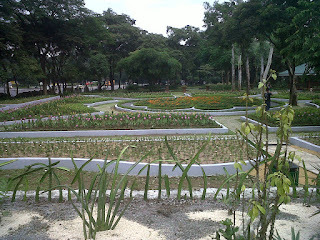 HomeparkQuezon City Memorial Circle - more than just a park! 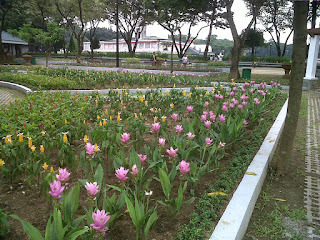 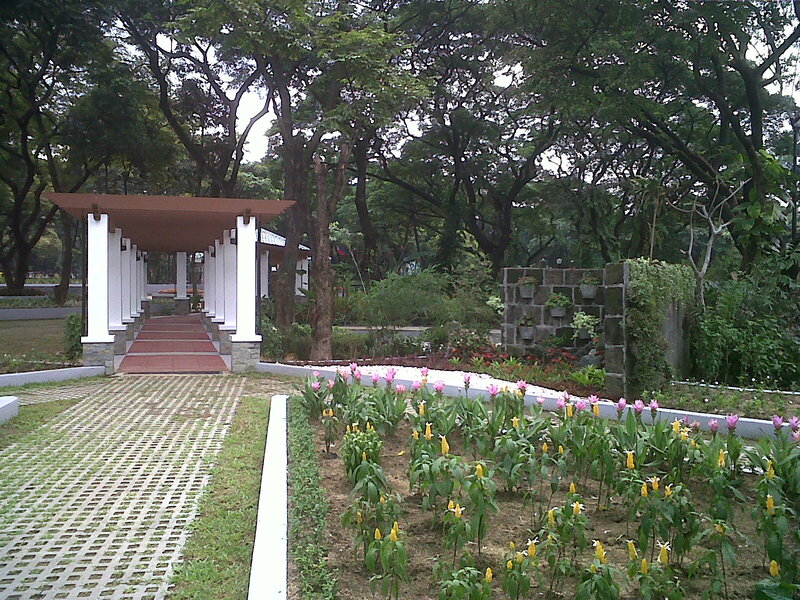 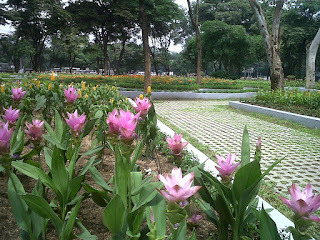 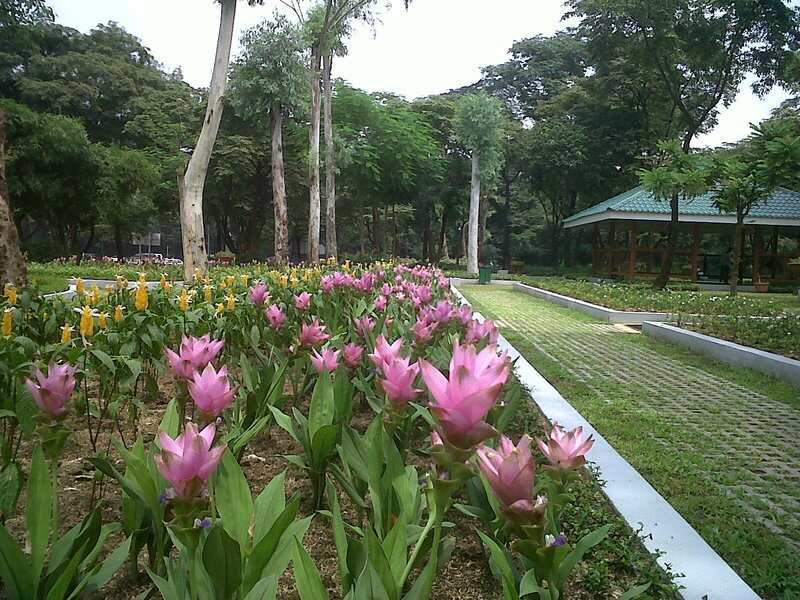 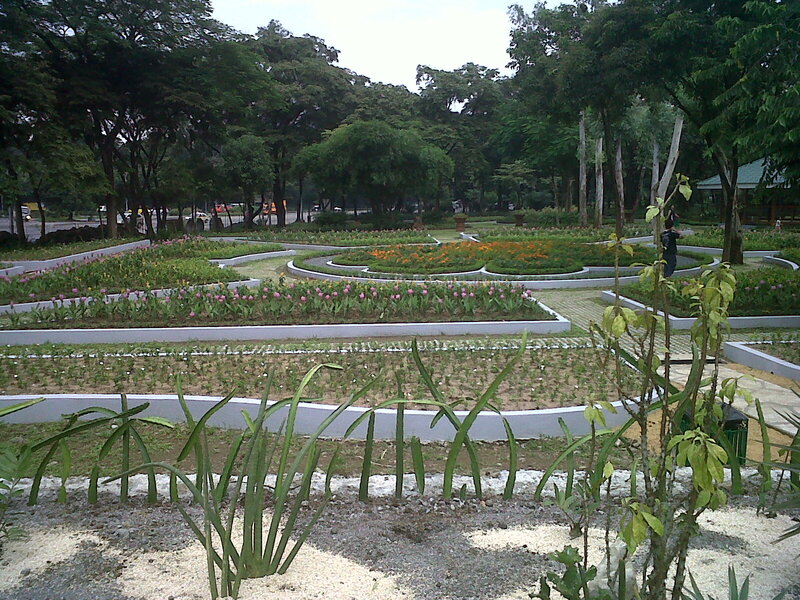 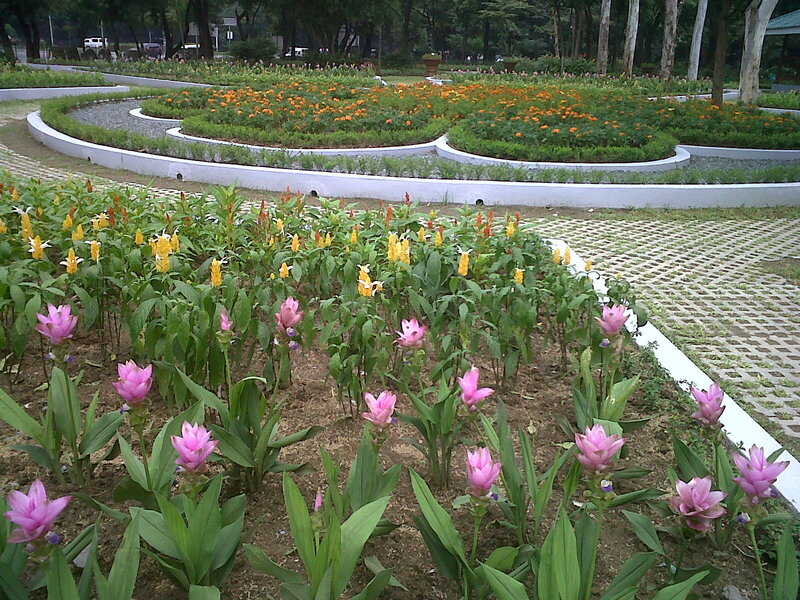 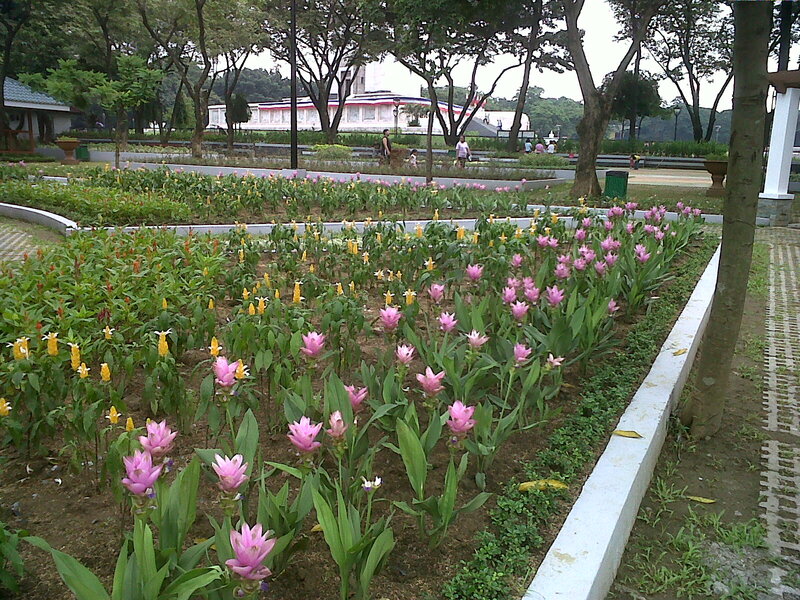 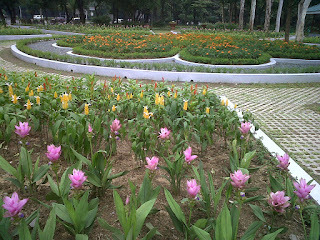 A garden inside Quezon City Memorial Circle.